Amazon Elastic Transcoder uses a content duration-based pricing model: you pay based on the length of the output, in minutes, of the media you are transcoding. For example, if your video's transcoded output is 30 minutes in duration, you will pay for 30 minutes of transcoding. Similarly, if you create a 20 minute video clip from a 30 minute input file, you will pay for 20 minutes of transcoding. Alternately, if you are stitching together two 5 minute input files to create a single 10 minute output file, you will pay for 10 minutes of transcoding. 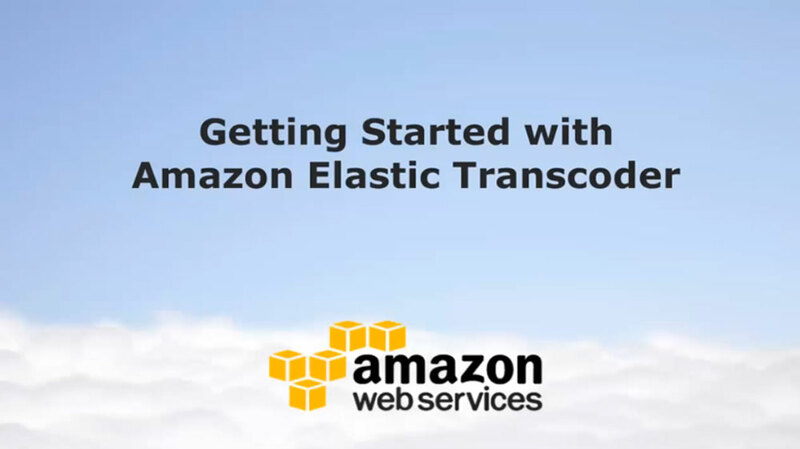 With Amazon Elastic Transcoder, there are no minimum transcoding volumes, monthly commitments, or long term contracts.